With a career spanning almost twenty years, half a million album sales, gold and platinum albums and eight Golden Guitar Awards, Adam Harvey is one of Australia’s most popular & enduring recording artists. The new album ‘Family Life’ follows on from the outstanding success of ‘The Great Country Songbook’, his platinum selling album with Troy Cassar-Daley. ‘Family Life’ is a collection of personal stories and observations that will resonate with people of all ages from all walks of life. Some are heartfelt, some are humorous and they’re all delivered with Adam’s impeccable vocal phrasing and expression. They tell of Adam’s experience as a husband, a father and a son…of a man who is content with his life. 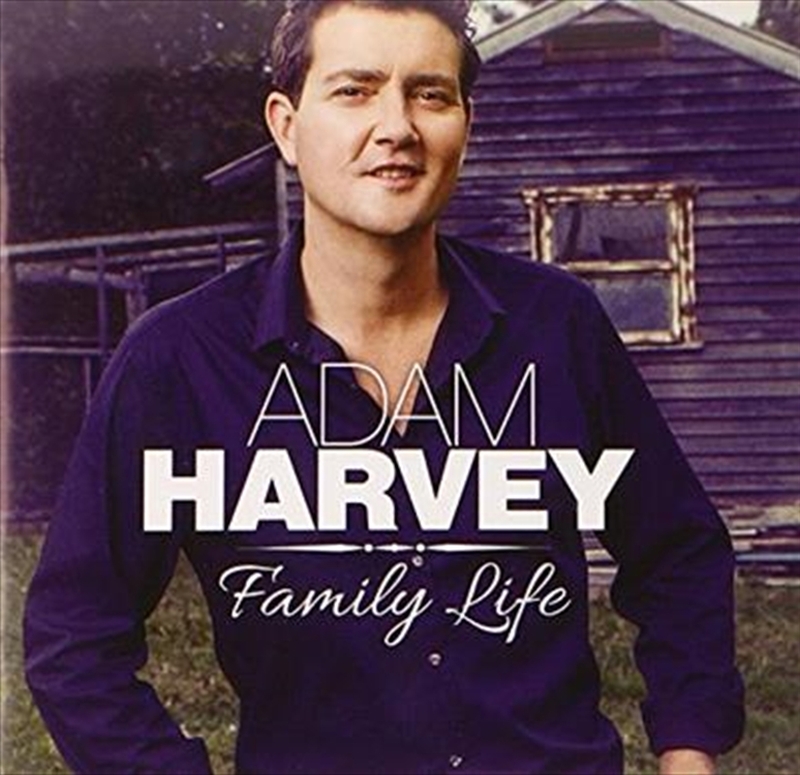 Adam Harvey’s deep, soulful voice is one of the great all time voices of Australian country music and ‘Family Life’ is his most personal and enthralling album to date.